International Journal of Research in Health Sciences,2014,2,3,831-841. 1-Director and Head of Department of Gastroenterology and Hepato-biliary Sciences. Fortis Healthcare, Gurgaon, INDIA. 2-Medical Sciences Division, Abbott India Limited, 3-4 Corporate Park, Sion-Trombay Road, Mumbai 400071, INDIA. Aim: This observational study was aimed at assessing the effectiveness and tolerability of Heptral® (brand of ademetionine 1, 4-butane disulfonate) in Indian patients presenting with intrahepatic cholestasis (IHC) due to chronic alcoholic liver disease (ALD). The study also aimed at understanding the prescribing practice of physicians as well as the profile of patients being prescribed Heptral®. Material and Methods: This prospective observational study included 250 patients across 21 study sites. The assessments of health-economic parameters, liver biochemistry, signs and symptoms of IHC (fatigue, jaundice and pruritus) were performed at two visits, ie, at baseline and after six weeks of Ademetionine treatment. Ademetionine was prescribed as part of the routine medical treatment as per the local label and not as a study intervention. 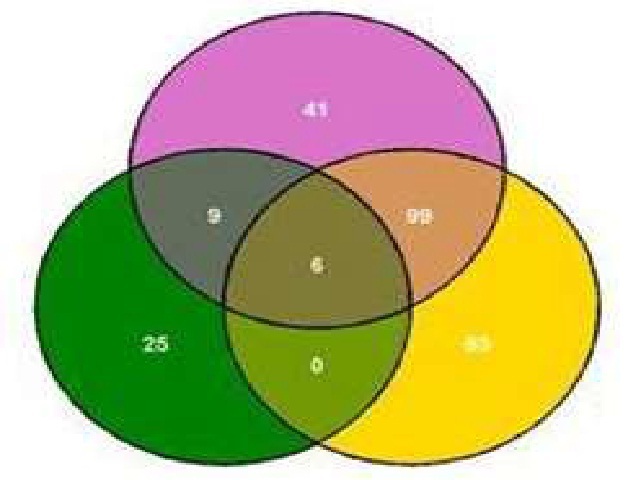 Results: Of the 243 patients included in the analysis population, cirrhosis was present in 42.8% (104); 72% (175) were heavy drinkers, ie, taking four or more drinks per day. Ademetionine administration resulted in significant (p<0.0001) reduction in health-economic burden (number of days off work [-4.28 days], number of visits to healthcare services as an outpatient [-0.72], number of days in hospital [-1.42 days]), levels of biochemical markers, signs and symptoms of IHC. Beneficial effects were seen irrespective of presence/absence of cirrhosis, drinking patterns (heavy or not heavy drinkers), varied dosage of Heptral® and use of concomitant medications. Conclusions: Administration of Heptral® in patients with ALD and IHC resulted in significant improvement in burden of disease, laboratory markers, signs and symptoms of cholestasis. The treatment was well tolerated.